Given that both artists only just debuted projects last year, it may be premature to immediately expect another full solo body of work from either of them in this age of digital releases. Make E No Cause Fight, embellishes the synergy of more ambitious full-length joint projects, in a good way. This is why the 5-track offering almost feels too short. However, between pseudo-romantic musings and trap-inclined party starters, both collaborators make the short run time count. The tape’s Apple Music description reads aptly, “Five tracks of buttery, slow-wind goodness”. And from the opening track to the last, BOJ and Ajebutter 22 maintain a mid-tempo groove backed by production from Spaz, EKelly, and Studio Magic. Both artists have proven to be quite the harmonious pair with their pseudo-alternative take on Afropop, heard on previous singles like “Omo Pastor”. 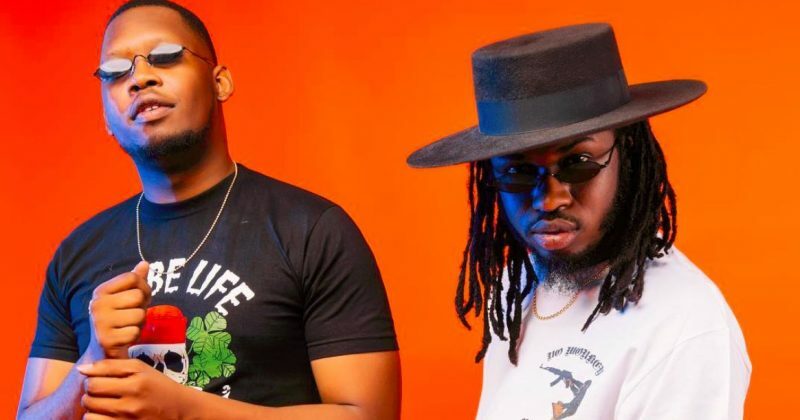 But their latest collaborative effort is more expansive, allowing them cover several themes like supernatural favor on opening track, “24”, something for the lovers on “Tungba” and an hustler’s anthem on Teezee assisted closing track, “Amala”. ‘Make E No Cause Fight’ also features additional vocals from Tay Iwar on the pre-released lead single, “Yawa”, though it’s not nearly as prominent as Teezee’s. 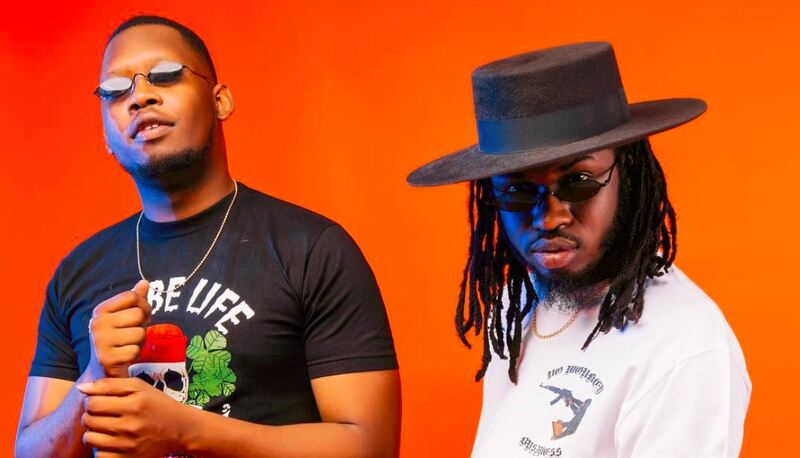 You can stream BOJ and Ajebutter 22’s ‘Make E No Cause Fight‘ below.